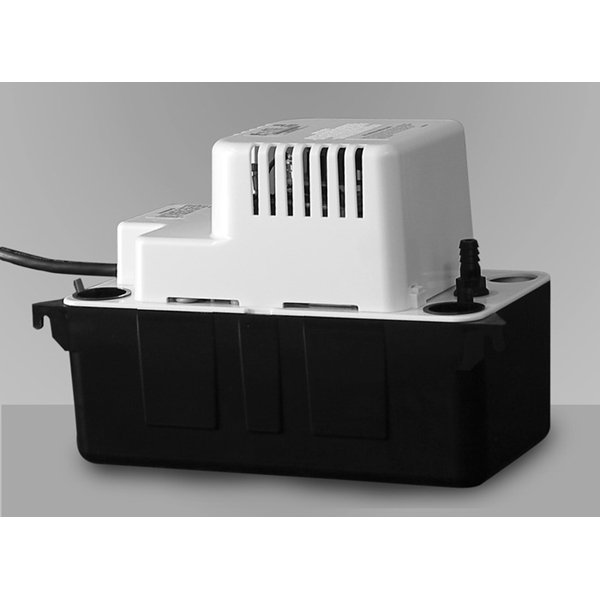 Add-on pump for any stand-alone icemaker (including SUMMIT BIM44 and BIM70). This is especially useful when a floor drain is not immediately accessible to where you would like to place your icemaker. NOTE: This pump is for aftermarket installation only and does not ship pre-installed on any SUMMIT icemaker.